If it hadn't been for this whole SimCity fiasco, then Aliens: Colonial Marines would easily be the biggest stinker story so far this year. At one point during its development, audiences held Gearbox's first-person shooter in high regard as a game that would finally do the franchise justice. And why wouldn't they? The trailers were gorgeous, and the demos shown off at conventions demonstrated incredible enemy AI for the aliens. It had all the underpinnings of a guaranteed hit. Unfortunately, none of these demos or trailers proved to be true with bugs and graphical issues arising left and right within the final product. Finger pointing began amongst the handful of companies involved in this flop, and gamers who bought into the hype were left high and dry with a horrible game. At least that's how the UK Advertising Standards Authority sees it. A Reddit user known as "superdave" contacted the agency over the misleading trailers, and received a lettered response with an admission from SEGA Europe about the discrepancies between the advertising and final product. SEGA will not be liable as the ASA will only be "informally upholding the complaint." SEGA's only role will be to brand the footage in the demo and trailers as being inaccurate. It seems that the ASA, while not coming down too hard on SEGA, is not offering the free pass they gave Mass Effect 3 during the ending controversy last year. Fans complained in regards to BioWare's advertising. They believed it presented misleading information about the game's conclusion, but the ASA disagreed entirely. 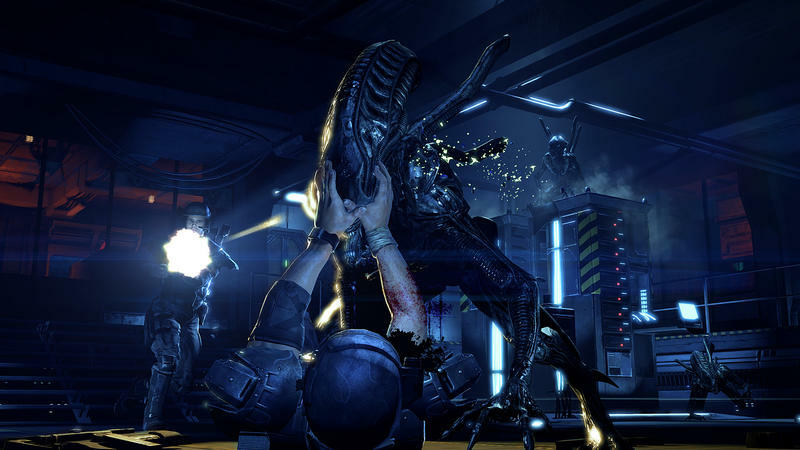 We played Aliens: Colonial Marines earlier this year and were far from impressed. Check out our review here.